Deskside was established in 2005, we began by providing in home service to clients in Spring TX and surrounding areas. In 2007 we opened the doors to a physical location, allowing us to offer in-store support, build a larger customer base and most importantly build trust. After outgrowing that facility, we were fortunate enough to relocated to a new location, and have added my new services, including Level 1 data recovery, custom built performance systems, component level repairs, much more. Our staff is extremely knowledgeable and well trained with years of experience. We understand how important technology is and how difficult it is to be without it. Unlike many competitors we do not outsource any services, all repair work is done in house by trained technicians. 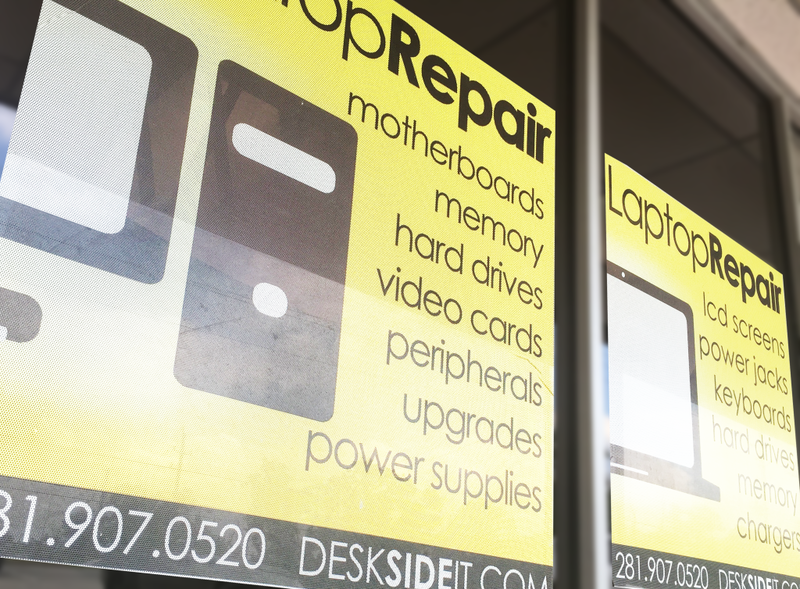 Come to Deskside for all of your Computer repair needs! From Acer to the HP, our experienced techs will provide you quality repair, replacement and optimization services no matter your computer brand. Most importantly we’re honest about it. We understand that the cost of computers has gone down, so we’ll help you make an educated decision on whether repairing or replacing IT. Lets go faster! 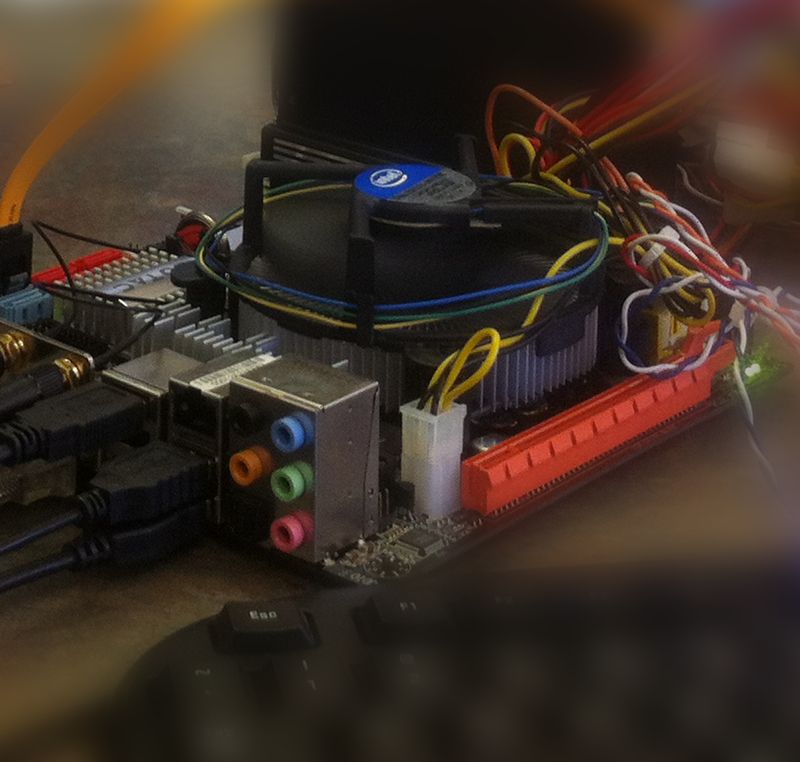 Deskside builds custom desktop computers for people whose tasks require higher performance. Our custom systems give you higher quality hardware then any store brought system. Contact us for a quote. We believe in protecting the environment, and the easiest way to do that is to eliminate waste. So when others recommend that you just replace it. Come get a quote and see how we can help. Here’s The Good News. We are conveniently open till 7pm. Yes that’s right, 10am – 7pm Monday – Saturday! If you’re not able to make those hours, give us a call and well do our best to accommodate your schedule.